Our first outing into 2012. We hope you all ENJOY! (Kooley High presents David Thompson) 3rd week in the chart and a non-mover. 4. 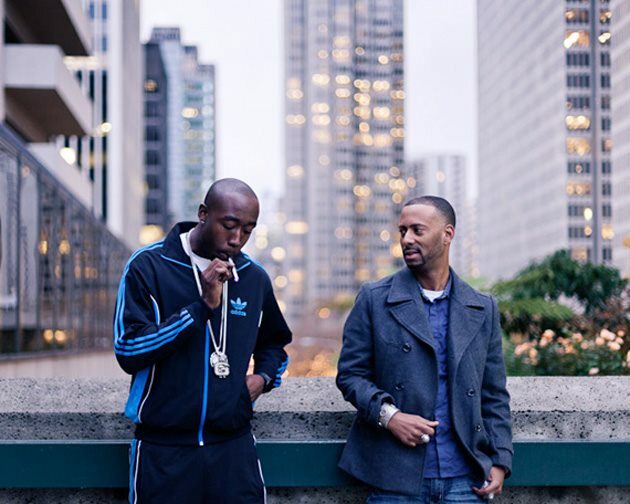 Freddie Gibbs & Madlib – Deep (Thuggin’ EP) BRAND NEW ENTRY!!! 3rd week in the chart and down one place from last weeks number two. 5th week in the chart and moves up one place, from last weeks number three back to this weeks number two. 6th week in the chart and fourth week at the number one spot! Next The Morpheus Soul Show 2011: Another Fantastic Year!